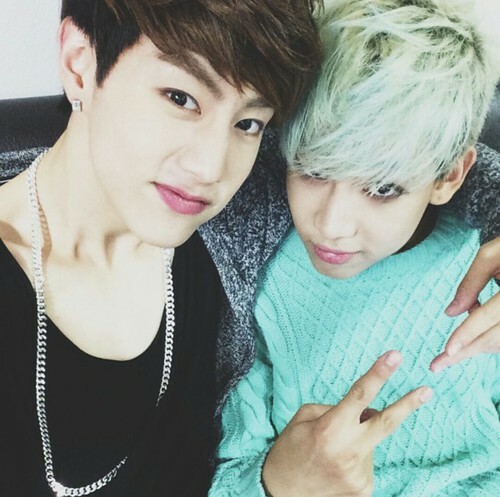 Bambam~Mark so hot❤❥. . Wallpaper and background images in the GOT7 club tagged: photo kathi bambam mark got7. This GOT7 photo might contain ritratto, headshot, primo piano, and closeup.